Do you dream about visiting a sustainable destination suitable for the whole family? If so, then Tingvoll Eco Park is your ideal holiday spot with a new activity centre based on ecology. 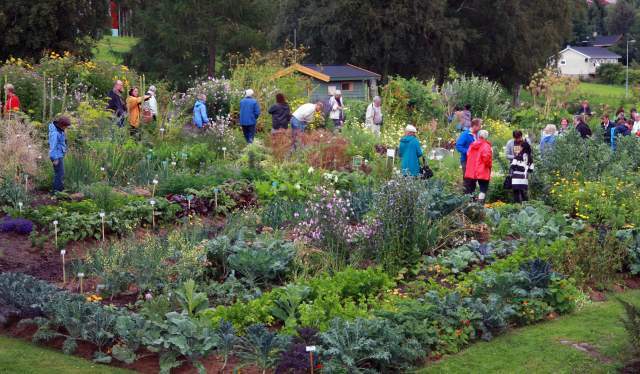 Here, in idyllic surroundings, you can learn about everything from gardening, how cow dung can be transformed into heat and what kinds of bizarre micro-organisms are creeping around in the soil. 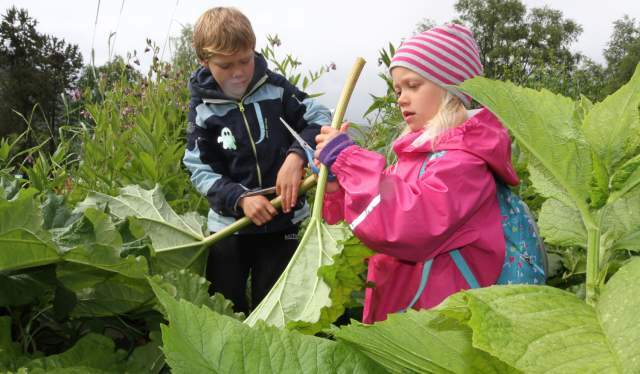 “At Tingvoll Eco Park, children and young people learn about how we can take care of our planet. 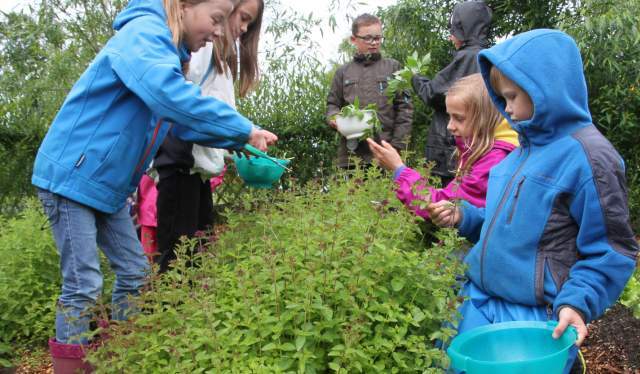 We gladly share knowledge about plant and animal life; what kind of food we must eat in order to limit greenhouse gas emission; what kind of food is healthy; and how the planet will be able to produce food without destroying itself,” says Kristin Sørheim, general manager at Tingvoll Eco Park. 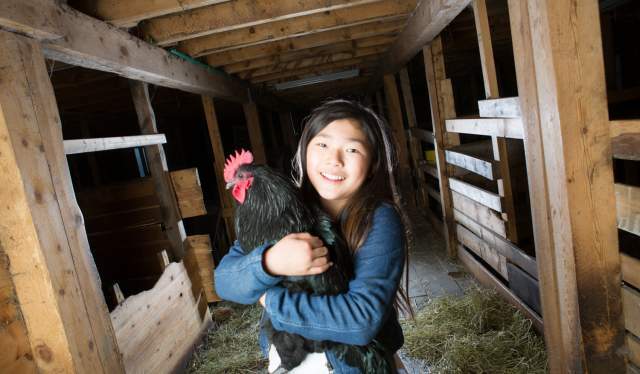 “We also put focus on teaching children that animals have inherent value, and that it is important to take good care of the animals. For example, our pigs - Pelle and Pysa – graze freely, and they have their own house where they can go for shelter during rough weather. You know they exist, but do you know what they look like? The backdrop for our attraction, “Journey into the soil”, is an old barn in the farmyard, which is designed like a gigantic earth cellar where you can move around. Here, Tingvoll Eco Park has enlarged insects to ten, hundred and thousand times their normal size. There is also a movie theatre in the earth cellar. The films feature animals as teachers explaining how things are interconnected in nature. Sørheim is perhaps referring to Tingvoll’s gastronomical pride and joy, “Kraftkar” blue cheese, which is produced nearby at Torjulvågen. It earned Tingvollost the absolute finest honour given when the World Cheese Awards voted it the world’s best cheese ever in 2016. This cheese, along with three other cheeses for which Tingvollost has won world championship medals, can be enjoyed in the shiny new café with local fresh produce on the menu. Tingvoll has been an eco-municipality since 1990, and uses considerable resources to determine how people can live in greater harmony with nature. Adjacent to the Eco Park lies the Norwegian National Centre of Expertise for Organic Agriculture (NORSØK) and the Norwegian Institute of Bioeconomy Research (NIBIO). It is very practical,” says Sørheim. 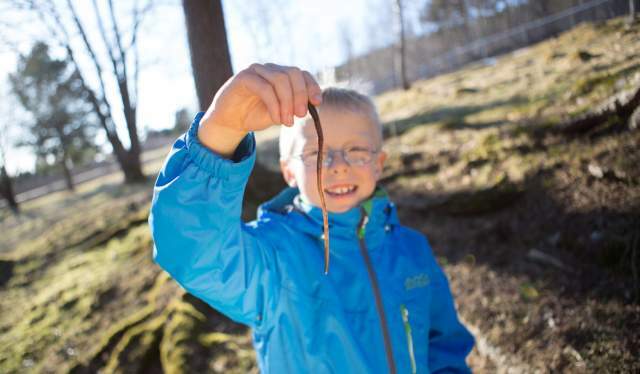 “We can easily call in researchers from just across the street who can tell visitors about the role of earthworms in the soil,” says Sørheim, who points out that Tingvoll is Norway’s only Eco Park. Sørheim explains that although only 5 percent of all farms in Norway are operated organically, she notices increasing interest for sustainability and ecology. “The demand for organic food in large cities is increasing, and so is the awareness that we should not be using crop spraying and chemicals which destroy the planet. When people acquire this knowledge, they become more committed to protecting Earth’s biological diversity. “Peace of mind,” chuckles Sørheim. Throughout Norway, you can experience a wide range of music, food, art and culture in some of the country's most magnificent natural surroundings.